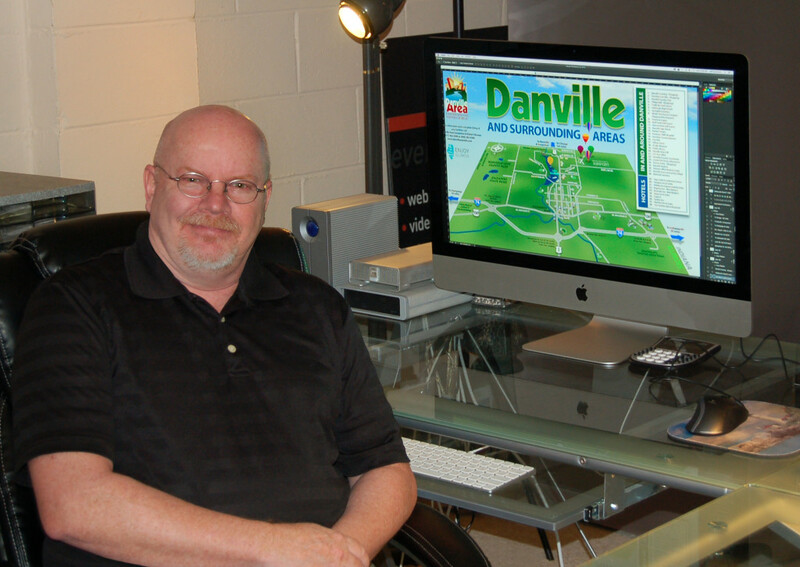 Jeff Summers has been a graphic designer for 35 years. Please call or email Jeff at Media One Visual Arts today. Let’s talk about your marketing needs.